Courtesy of FLORIDA EXECUTIVE REALTY. EXECUTIVE HOME located on a private 25 Acre Lake. Gated community with Unparalleled convenience to Tampa International,Downtown Tampa and Florida Beaches! 4658 Sq ft with 4/5 Bedrooms,5 Baths plus Den,Large Bonus room with full Bath. By far one of the BEST WATER VIEWS on Tree Tops Lake! Grand Entry leads to Beautiful Formal Living and Dining Rooms.NEW WOOD LIKE PORCELAIN TILE THROUGHOUT LIVING AREAS-BRAND NEW CARPET. Volume ceilings, TRAYS and CROWN Moulding, PLANTATION Shutters. this is one of Hannah Bartoletta’s popular plans with the 3 way split Bedroom plan, LARGE Open Kitchen with BRAND NEW Sub Z and Wolfe Appliances Quartzite Counter Tops & 42 cabinets, huge 10x 10 custom built pantry-Kitchen overlooks a Large Family Room w-Double pocketing Sliders.Cased and framed windows. Extra Crown.California Closets NEW PEBBLE TEK pool finish,2 undercover patios 30×22 and 22×12 OUTDOOR Fireplace! Private Guest Suite with its own Bath. Large secondary Bedrooms and true Master EnSuite with Sitting Area,Large walk in closets and Master Bath/Spa, 2nd floor Bonus Room pre-wired for home Theater/surround sound-Sliders open to a huge undercover patio with tranquil Lake views.Huge Solar heated Pool with spill over SPA and (Southern Exposure) Simply Charming neighborhood, Playground, lushly landscaped with all the conveniences Westchase has to offer, Westchase Golf Course, Shopping, and restaurants. Enjoy canoeing,kayaking or a paddle boat ride ! 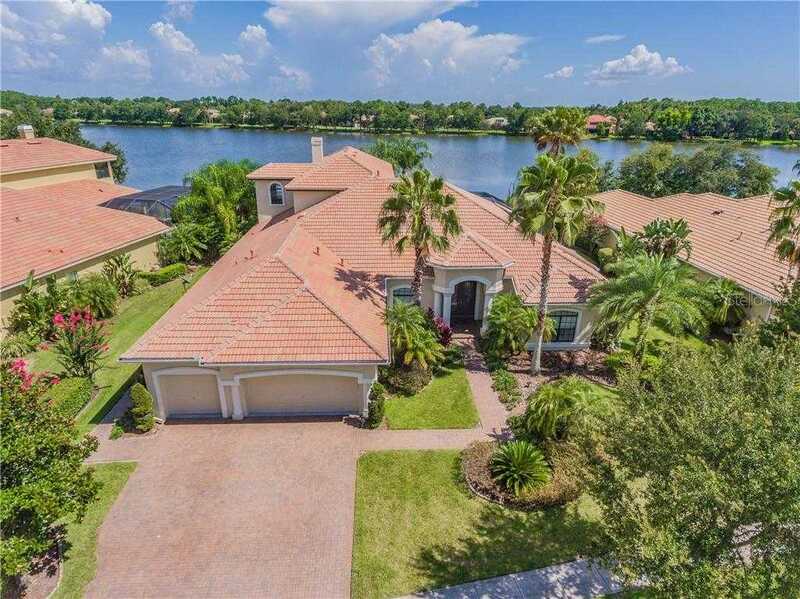 Please, send me more information on this property: MLS# T3140581 – $1,075,000 – 9614 Tree Tops Lake Rd, Tampa, FL 33626. I would like to schedule a showing appointment for this property: MLS# T3140581 – $1,075,000 – 9614 Tree Tops Lake Rd, Tampa, FL 33626.